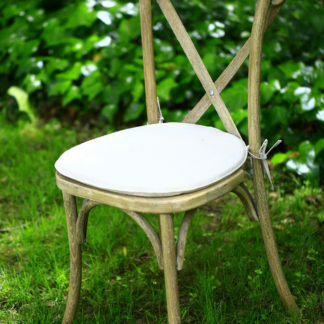 Having the right furniture for your special event is a must. After booking the perfect hall for a birthday party, anniversary, family reunion, or even a wedding reception, you must find a company that provides furniture rentals and offers the kinds of items that you are going to want to have available for your guests. Once you find a reputable company that offers furniture rentals for parties and weddings, you can start looking at what they have available while choosing the pieces of furniture that you happen to like the most. The split back sofas are perfect for wedding receptions and other types of parties because they create a cozier environment for all guests. These sofas are spacious enough for at least two people to sit comfortably, although up to four people can typically fit on one sofa at a time. If more people are sitting together, they will have a better chance of having plenty of good conversations with one another. Many of the split back sofas are made of leather material, but you may find options that are covered in a soft velvet material that is sure to increase the comfort of your guests. These types of sofas are available in several colors, making it easier for you to find options that will fit right in at the venue with all the other decorations that you are planning on using. 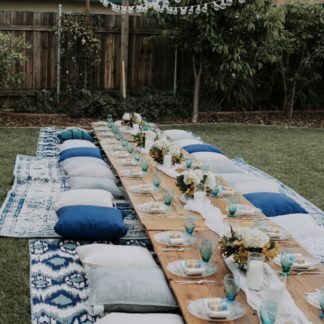 If you want your guests to have plenty of opportunities to socialize and get even closer with one another while celebrating something exciting, make sure you rent out several split back sofas and have them placed right in the perfect spots throughout the venue. The tufted high back chair is the type of chair that is much larger than a traditional chair that you would normally see at any event. Because it is larger, the person who sits on it will feel like they are on top of the world or the center of attention during the event. If you want to sit like a king or queen at the special event, make sure that you have at least one of these chairs. 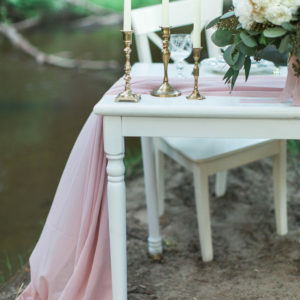 The tufted high back chairs are great for brides and grooms or even the person who is celebrating their birthday. When you are expecting to have a lot of people attending your special event, you need to make sure that you have more than enough food available for your guests to munch on. Not only do you need to have the right amount of food, but you should also have different food options out on display throughout the venue. A unique way to make the food and beverages stand out is to place them on LED cubes. These cubes are basically miniature tables with lights installed. Various colors are available, including shades of green, pink, and white. 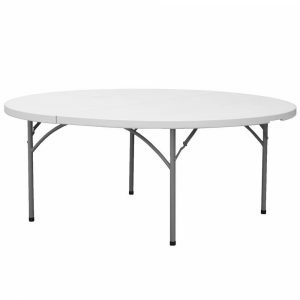 The communal tables are commonly used at different types of special events. These tables are often quite large and are ideal for guests that would like to sit together instead of sitting apart from one another. Communal tables may sit up to 12 people at a time or possibly even more than that, but it all depends on the sizes you select. 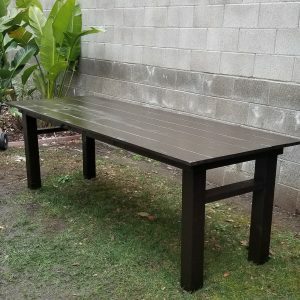 You can find these tables in assorted sizes and colors. There are wood, metal, and even glass options for you to choose from. 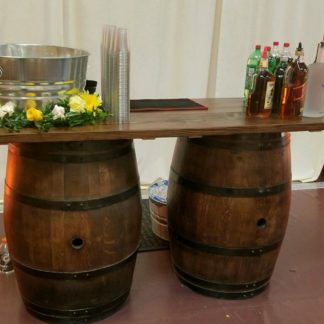 If you do not want the bar area to get too crowded with all the guests hanging around inside the venue, rent out portable bar stands and have them placed all around the venue. You can have pre-made beverages set aside on the portable bar stands. While looking at these stands, you will notice that there are neon options, glass options, curved stands, and more. Pick a style that fits with the theme of your special event and make sure that you have enough space inside the venue for these convenient portable bar stands. In a world where most people have smartphones, it only makes sense to have a convenient charging station available for your guests to use. If they are spending hours at the event and they are taking a lot of photos and videos of everything that is going on inside, the battery to their phones may quickly start dying. Rather than losing out on the opportunity to snap pictures and save all their memories from the event, you can rent at least one charging station for guests to use when they happen to notice that their battery percentage is going down. 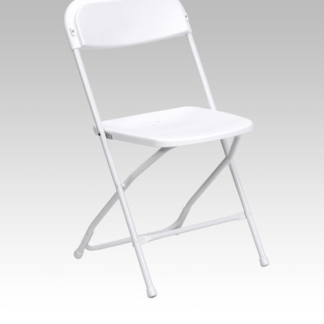 If you are having an outdoor wedding ceremony, you might need to rent out some of the padded folding chairs. 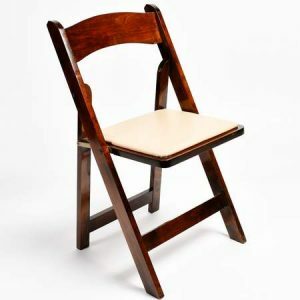 These chairs look a lot like traditional metal folding chairs, but they come with additional padding to provide more support and cushion for those who will likely spend several hours sitting on them. 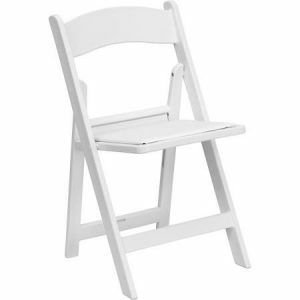 If making sure your guests are completely comfortable while seated for the special event is important to you, check out the types of padded folding chairs that are available. 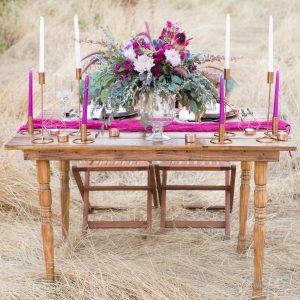 When you are planning a special event, whether it is your wedding ceremony and reception, a surprise birthday party, or even a family reunion where you will see family members that you have not been able to see in years, you should start planning ahead. Part of the planning process includes figuring out what types of furniture you will need to get. Find a reputable and trustworthy company that provides all kinds of stylish, neat, and comfortable furniture for you to use for your event. After you find the company, figure out exactly what you are going to need. You may have plenty of options to choose from, including split back sofas, communal tables, portable bar stands, LED cubes, and so much more. 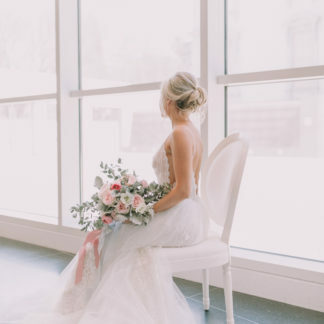 Take your time to look through everything, determine how much it will cost to rent everything out, make sure you are not going over your budget, and then make arrangements to have the furniture delivered before the event starts.